The app Musical.ly has 200 million users with people aged from 13 to 21 years. The app is constantly in the top 100 App store downloads and it growing every day. This huge audience also know popular and upcoming young stars. The twins Lisa & Lena from Germany is one of them. 10% of all the Musical.ly users follow them. So they have 20 million fans. 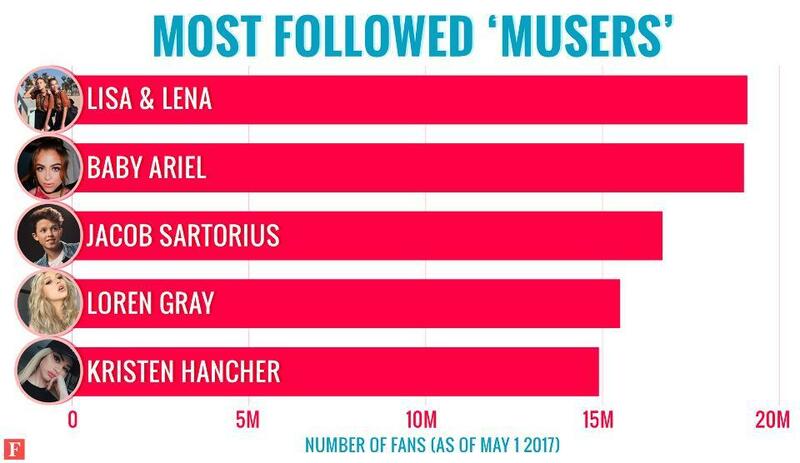 This makes the German twins one of the most top digital influencers.